You’ve made the commitment to your health and wellness. Now what? How will you know the most effective workout to help you meet your goals? And just what are your fitness goals? Be smart. 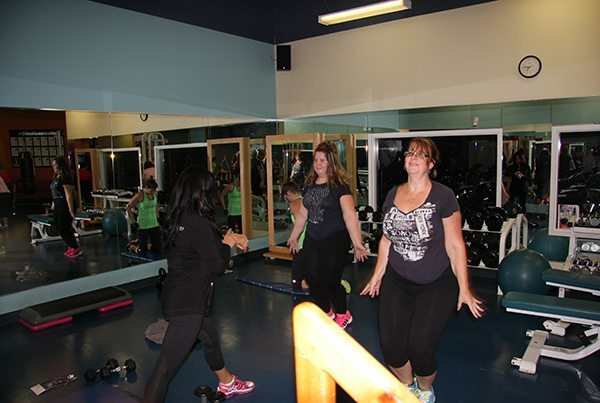 Start with a personal trainer at Womens Fitness Clubs of Canada Promenade Mall. Personal training guides you in the direction of fitness success. Your trainer assesses your fitness level, helps you identify achievable goals, and then helps you plan a workout program that keeps you motivated. A personal trainer at our Promenade Mall gym also ensures you’re using the proper form, technique, intensity and duration for maximum effectiveness. Get ready for success. Visit our Promenade Mall fitness center or call 905-731-1520 to schedule a consultation.